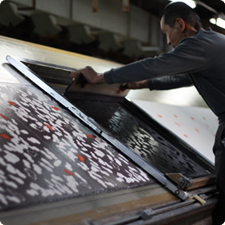 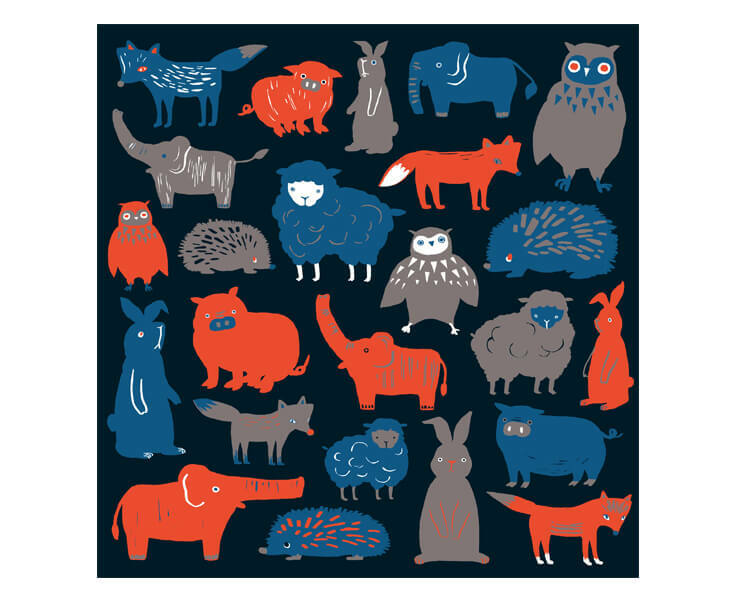 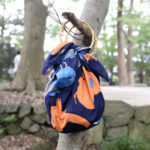 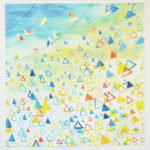 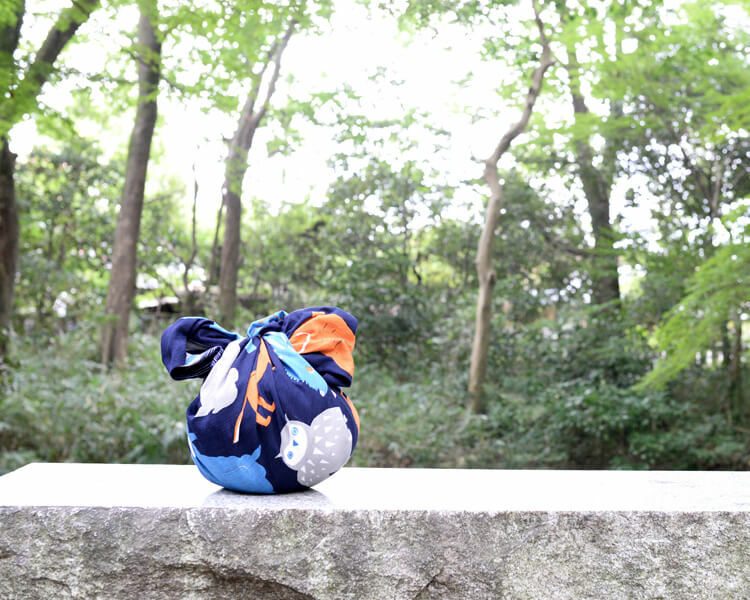 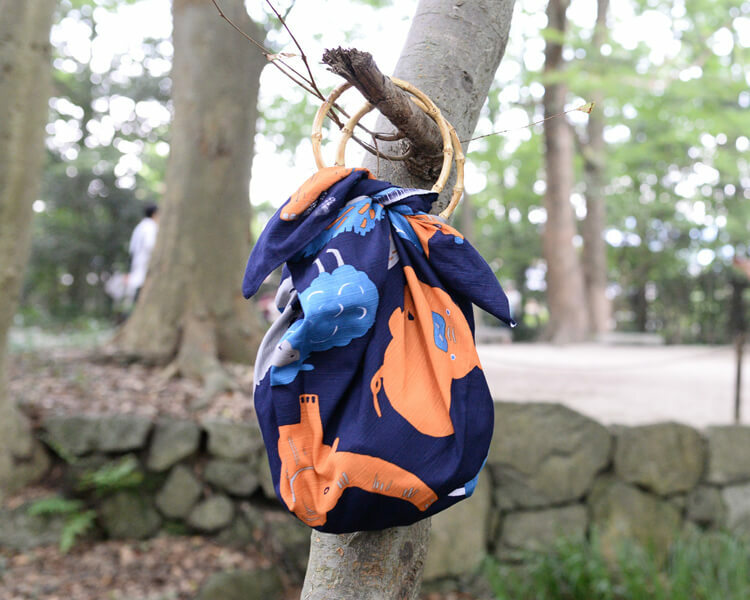 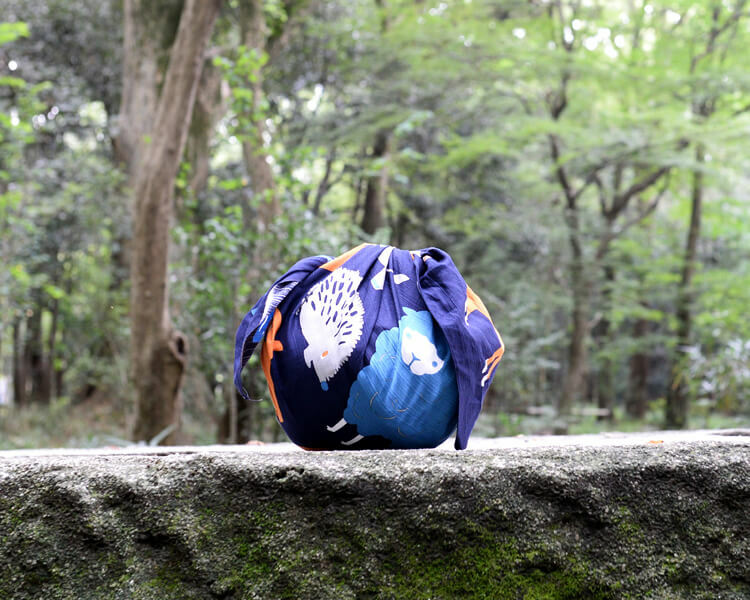 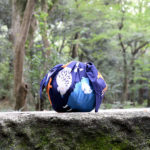 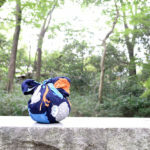 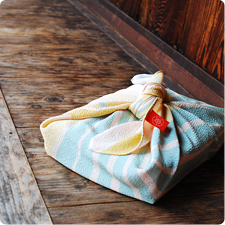 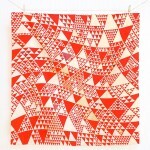 It is a Furoshiki wrapping cloth where animals such as elephants, sheep, rabbits, foxes, owls gathered. 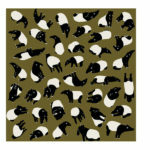 A calm color and animal cute illustrations are the best match! 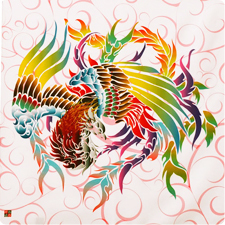 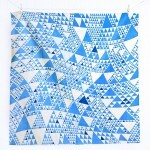 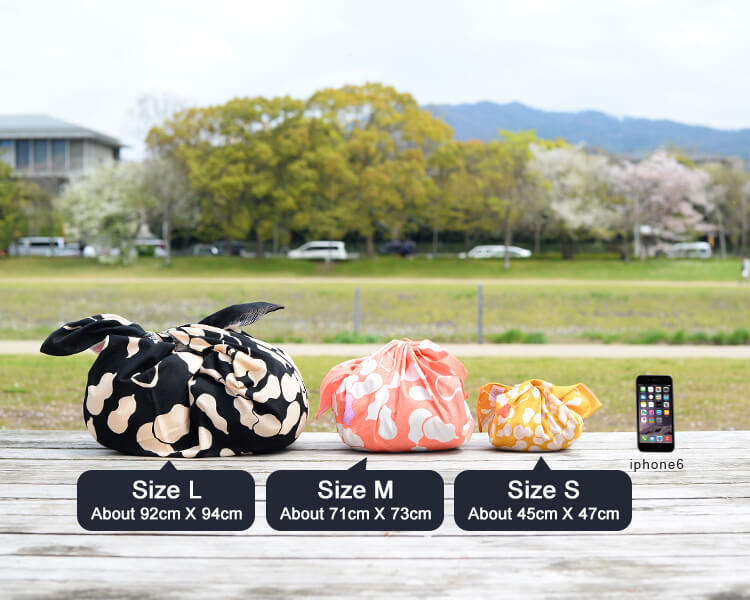 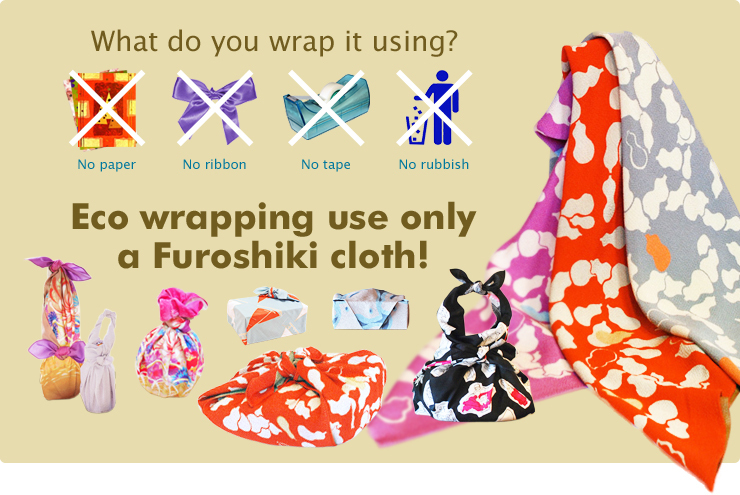 It is a wrapping cloth that you can use usually even for adults.